We would like to welcome Dr. Erin Reid to our team! Erin graduated from the Ontario Veterinary College in 2006, and completed a rotating internship in small animal medicine and surgery from 2006-2007. Upon completion of her internship, she has worked at the Veterinary Emergency Clinic and Referral Centre in Toronto practicing emergency medicine. Over the last 9 years, Erin has also worked as a locum veterinarian in several small animal practices. Although she loves emergency medicine, and is comfortable handling any type of emergency and critical patient, she also enjoys small animal practice and preventative medicine. Erin and her husband have an 8 month old daughter, and three cats. 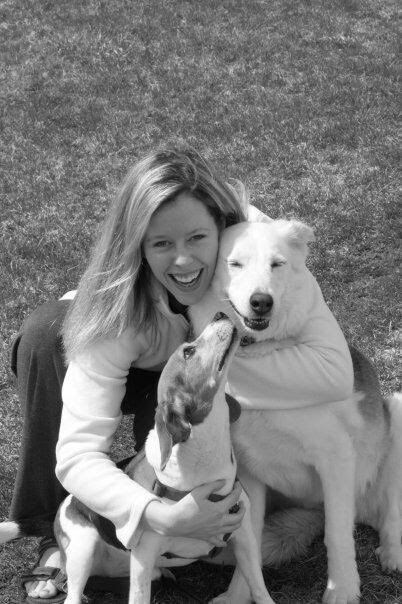 Over the years Erin has also been fortunate to have loved and cared for two of the most wonderful dogs. She is very excited to be a part of the Bloor Animal Hospital team, and looks forward to taking care of your pet!